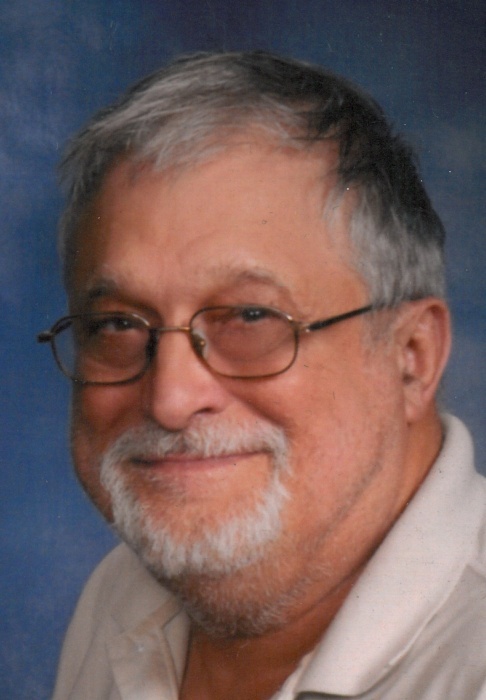 OTTAWA - Robert John Plescher, 78, of Ottawa died 2:42 a.m., Saturday, March 30, 2019 at Hilty Home in Pandora. He was born April 29, 1940 in Lima to the late John and Susanna (Bohn) Plescher. On September 30, 1967 he married Vivian Hedrick and she survives in Ottawa. A Funeral Mass will begin at 10:00 a.m., Tuesday, April 2, 2019 at Sts. Peter and Paul Catholic Church, Ottawa with Fr. Matt Jozefiak officiating. Burial will follow in the church cemetery with military rites by the Ottawa American Legion, VFW and Am Vets. Visitation will be from 2-4 p.m. and 6-8 p.m. Monday at HEITMEYER FUNERAL HOME, OTTAWA where a scripture service will begin at 7:50 p.m.